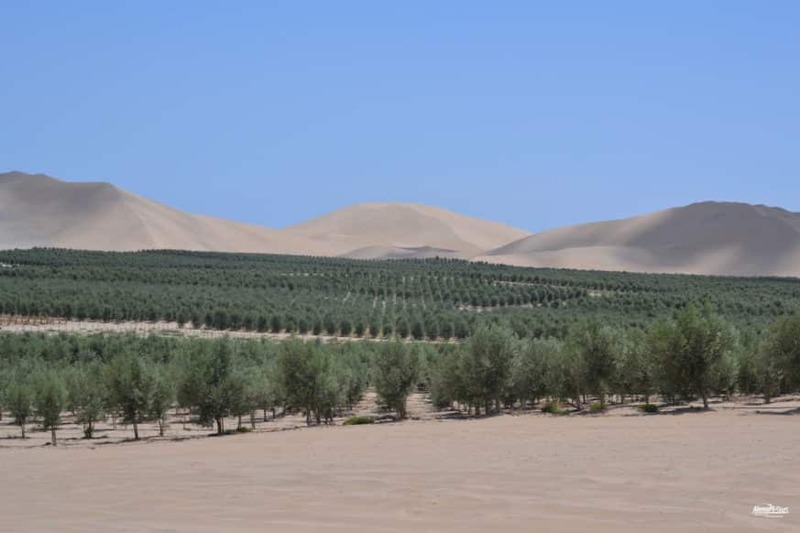 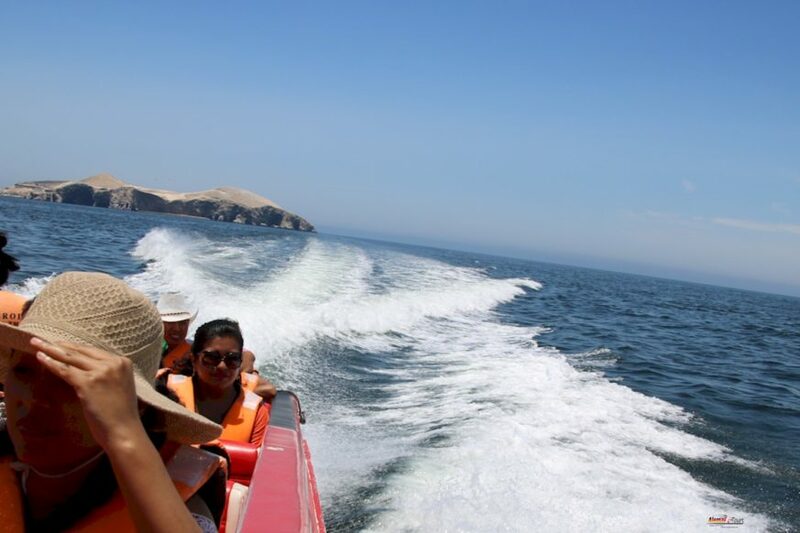 The Paracas National Park is located about 250 kilometers south of Lima and can be reached in about three to four hours by car. 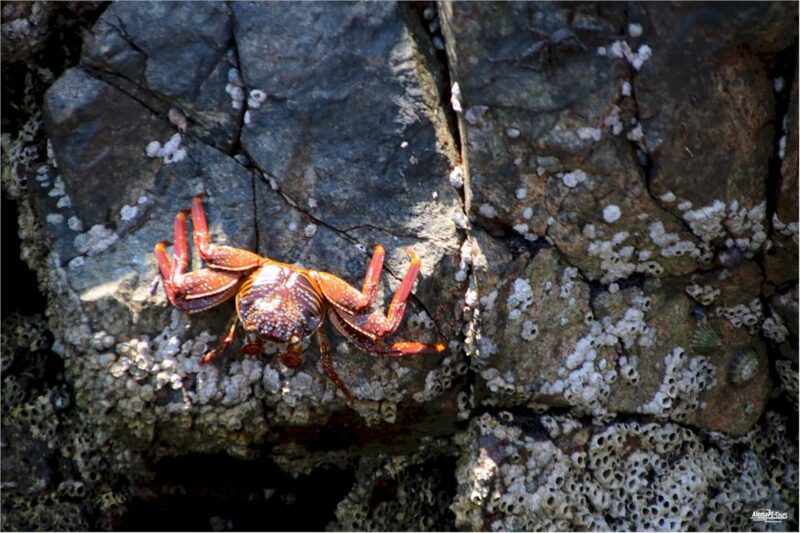 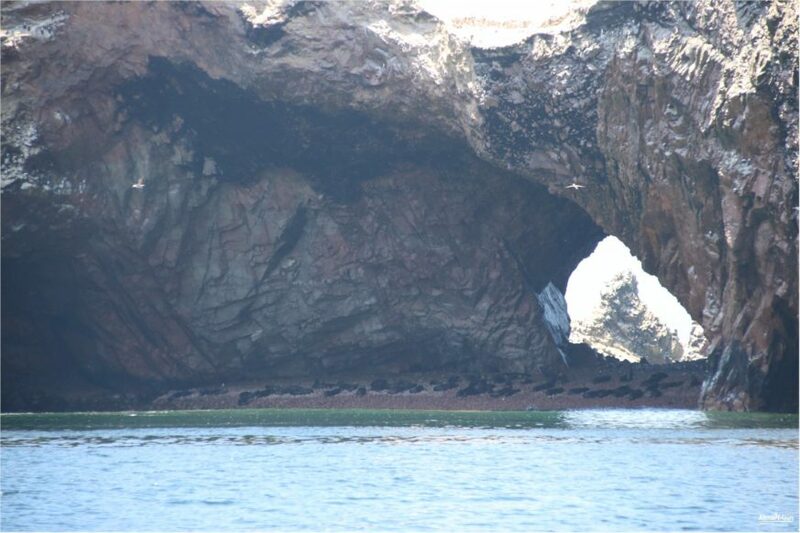 With approximately 335,000 hectares, it is the only nature reserve in this size Peru, which includes a marine ecosystem. 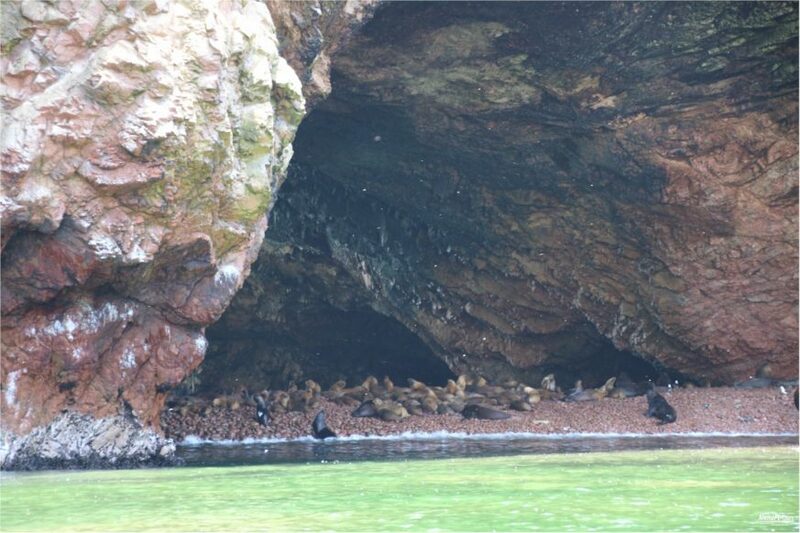 The place is a refuge for sea lions, Humboldt penguins, flamingos and many other bird species. 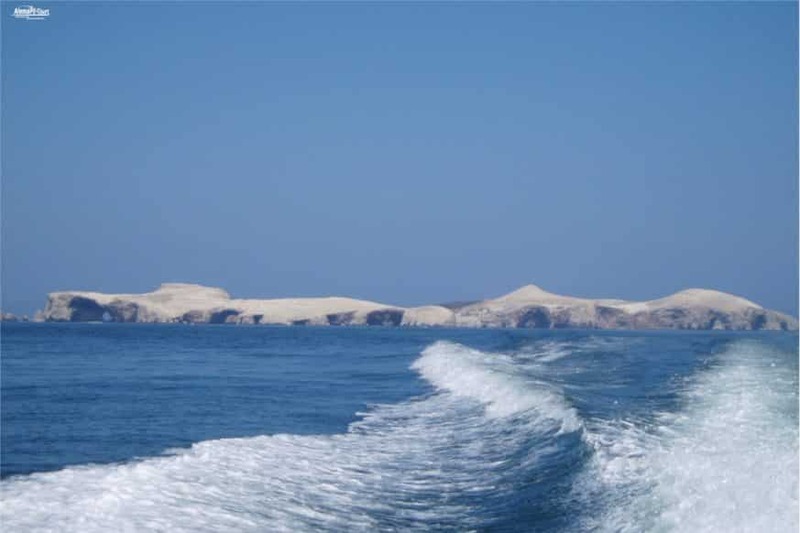 The reserve can be explored by car or by sea. 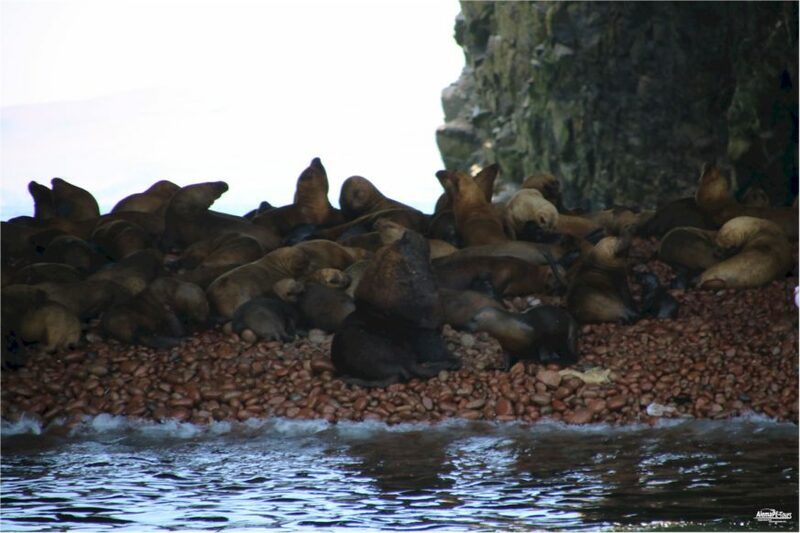 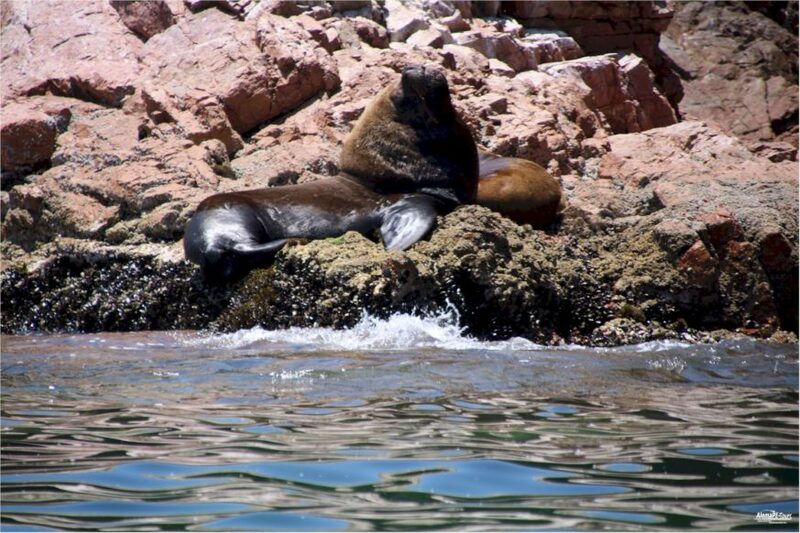 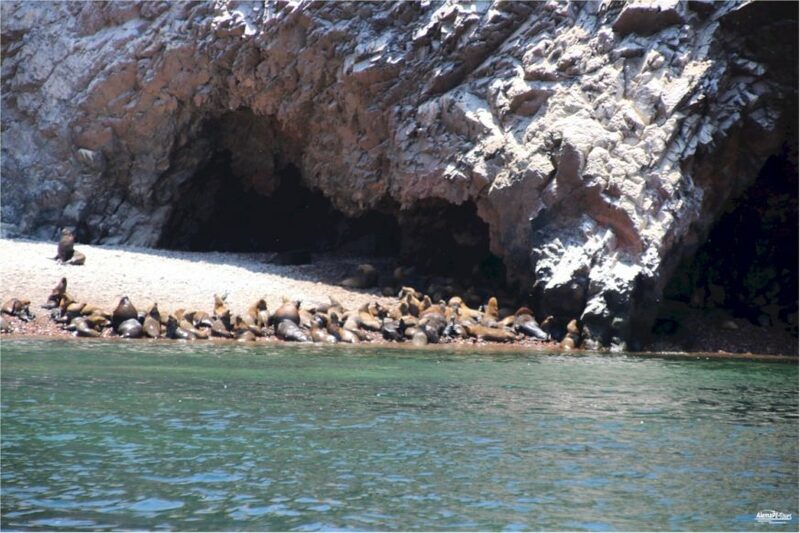 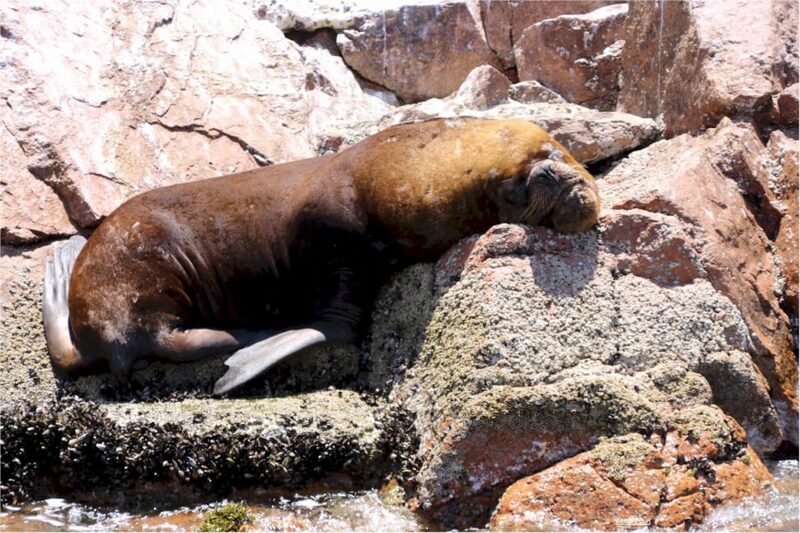 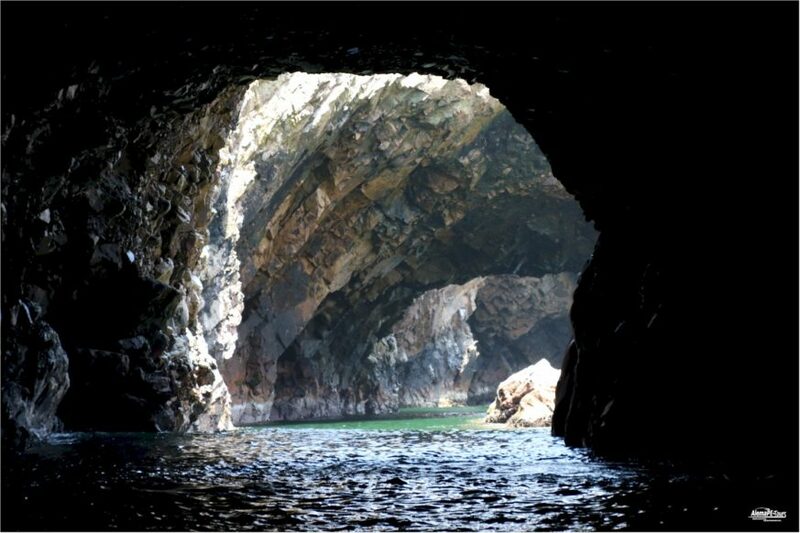 A maritime tour includes a trip to the Ialas Ballestas, home to sea lions and other species of marine life. 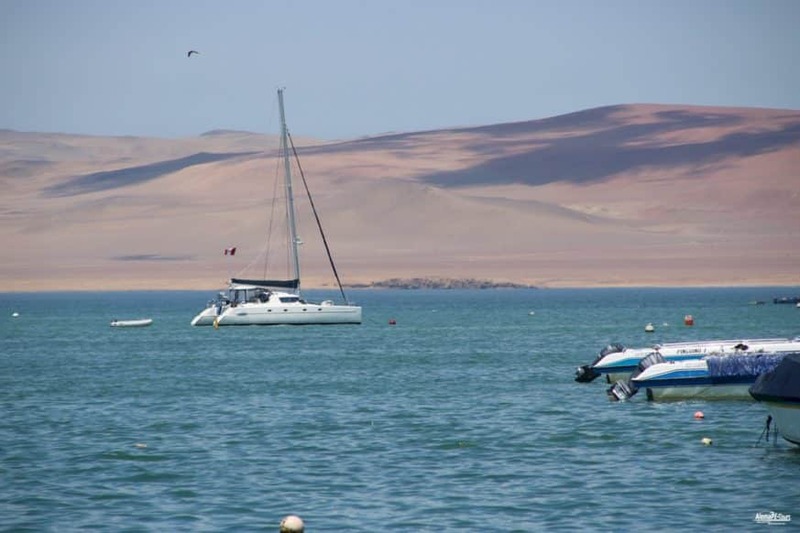 During the tour with one of the speedboats you will also get to archaeological sites, such as the candelabra or other impressive works of nature, or even in the middle. 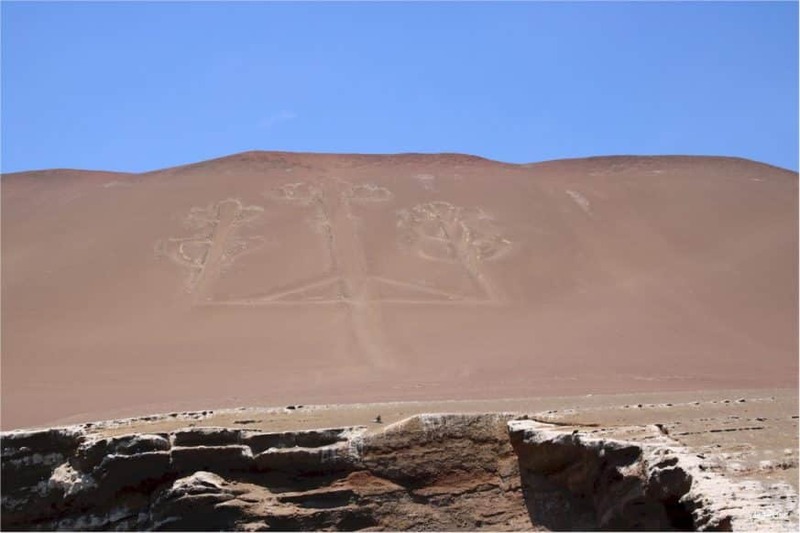 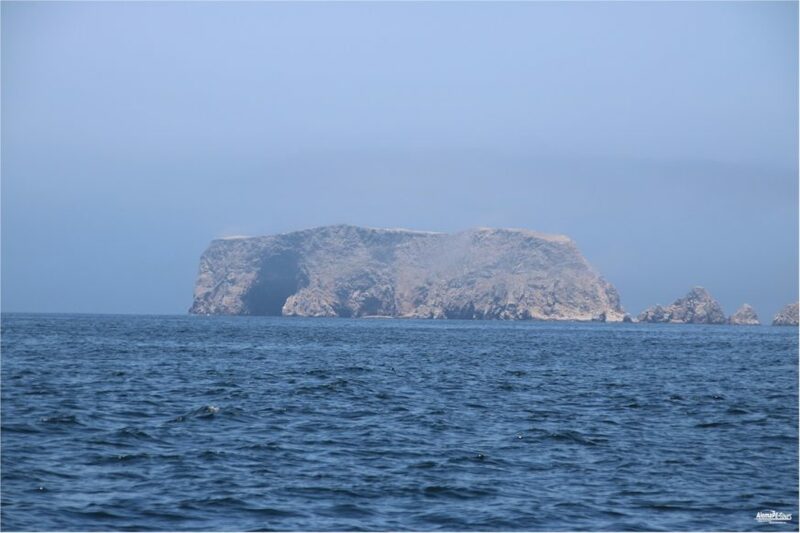 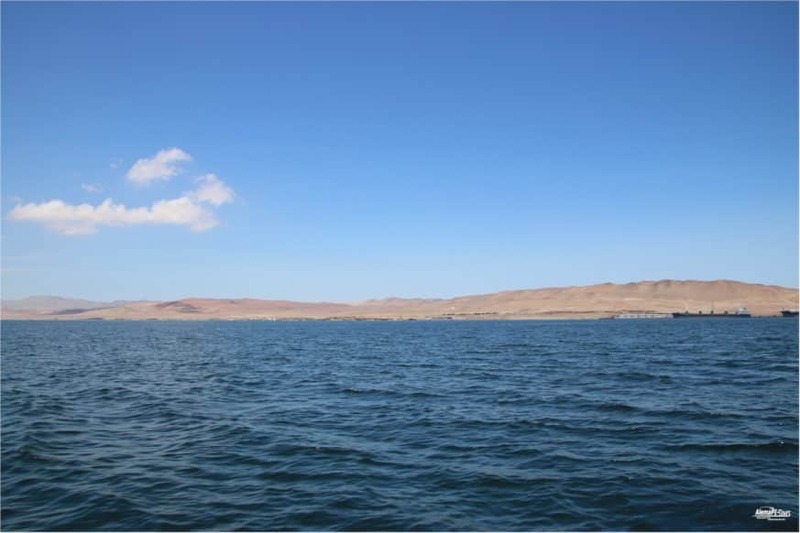 The candelabrum in the northwest of Paracas Bay, is a geoglyph of more than 120 meters in length and is also called Tres Cruces, Trident or even cactus. 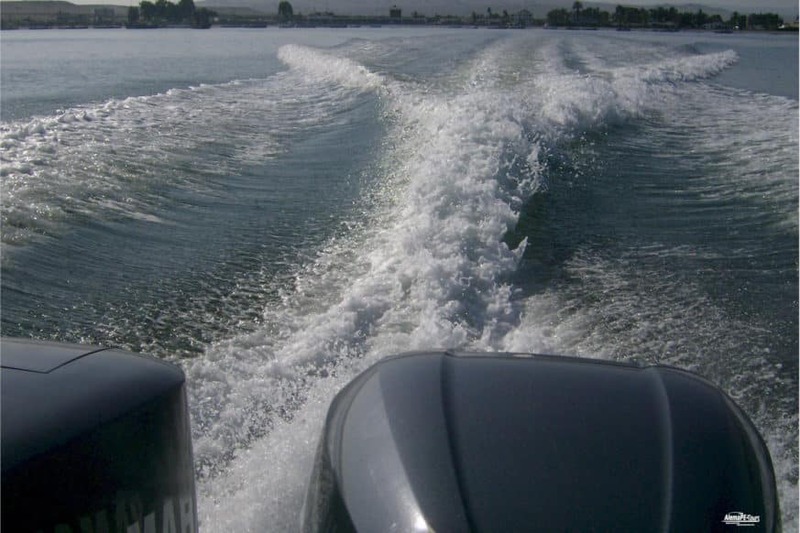 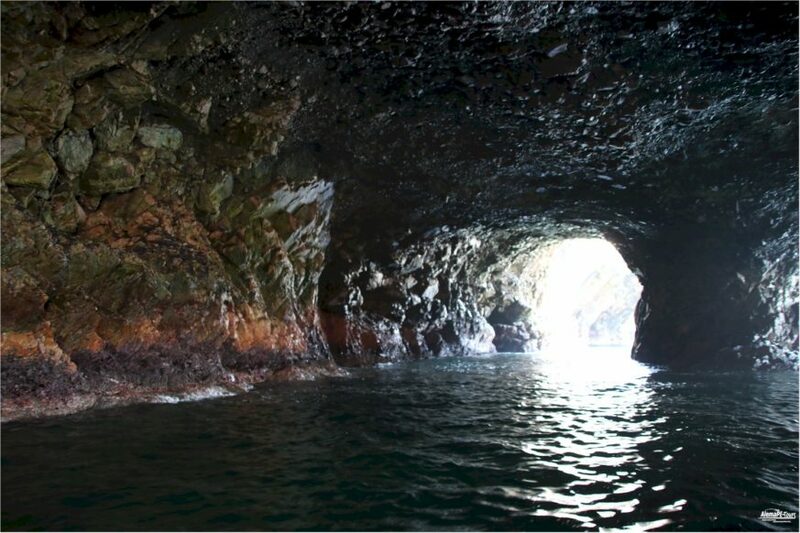 Undoubtedly, the best way to see it is with one of the speed boat tours across the Pacific. 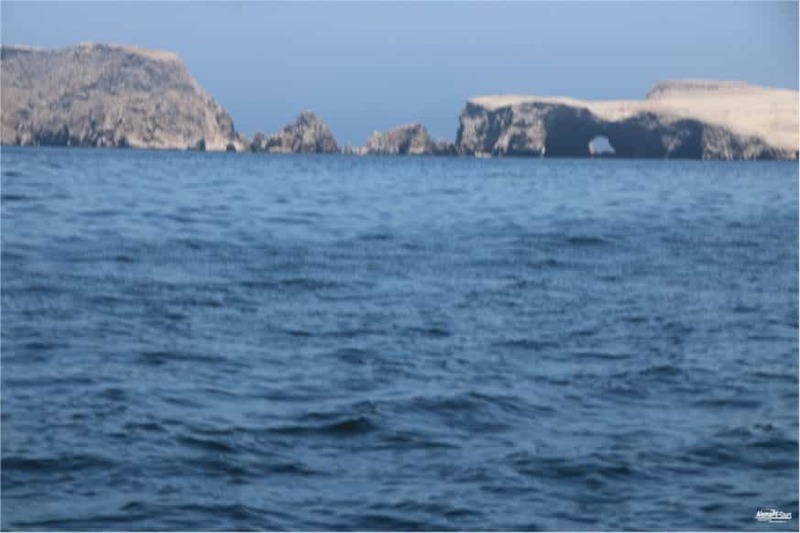 Until the great earthquake on August 15, 2007, one could still admire the cathedral between Yumaque and Supay on the beach. 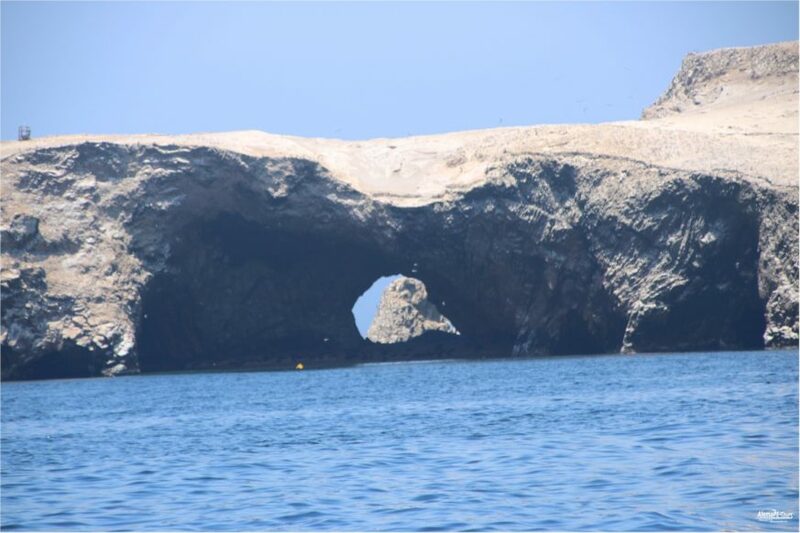 So we had once again been lucky with one of our tours in January 2007 and were able to experience the natural structure in all its glory. 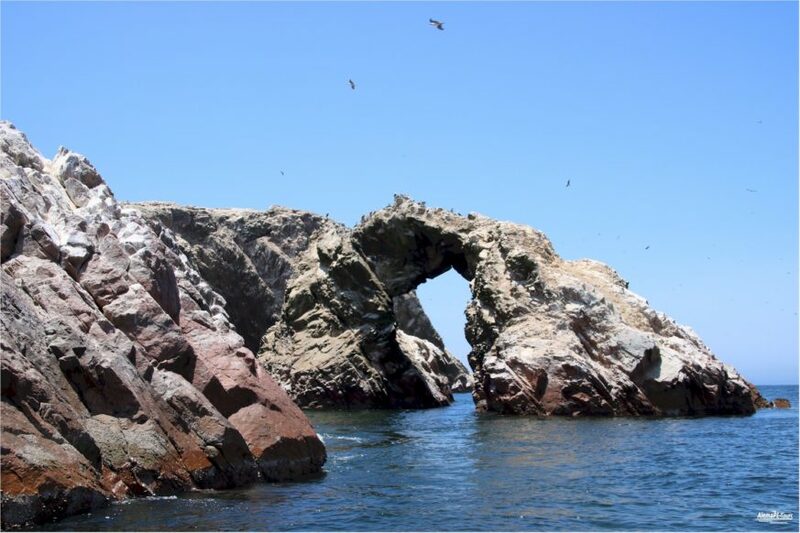 With its extensive gastronomic offerings and the opportunity for relaxed bathing on one of the most beautiful beaches such as La Mina, Mendieta and Lagunillas, the National Park still attracts numerous visitors from all over the world. 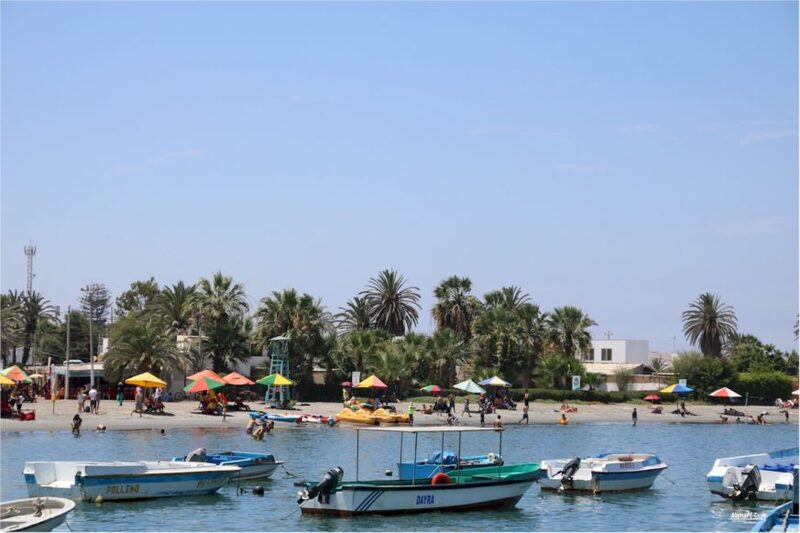 The park-side beach El Chaco offers sufficient accommodation in a wide variety of categories, including 5-star hotels. 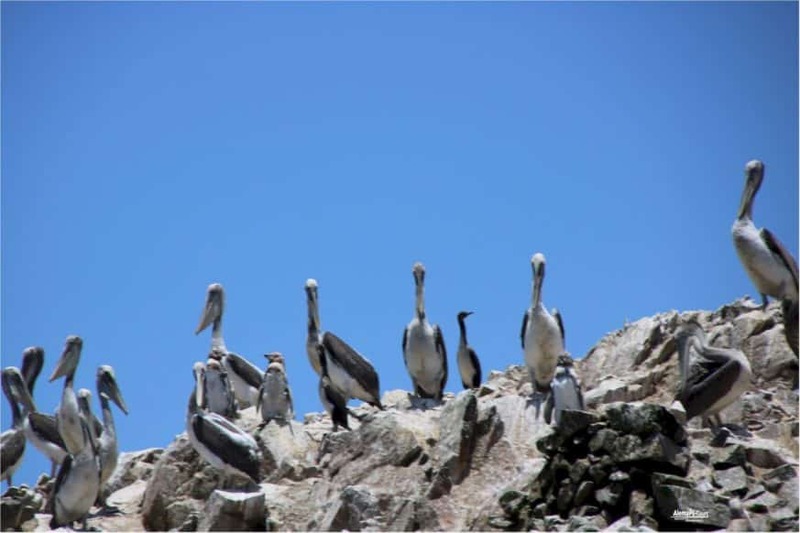 The national park also offers very good conditions for bird watching. 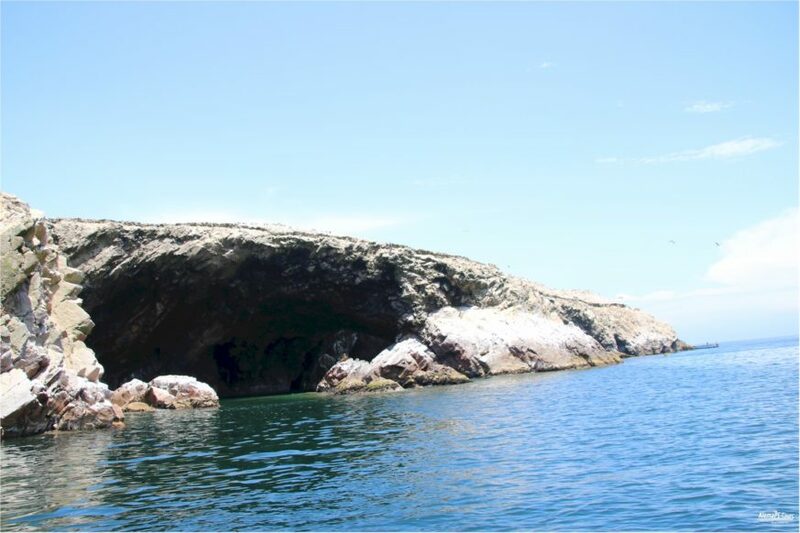 Extensive walks and, above all, many impressions of nature will certainly remain in your memory for a long time to come. 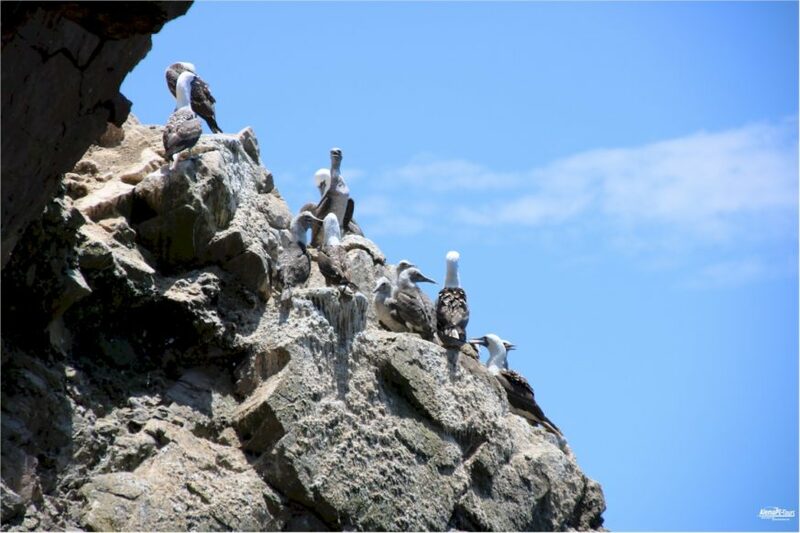 The reserve also has a visitor center that provides information on biodiversity, ecosystems and the conservation of endangered species in the area.